Need a Franking Machine or Franking Machines. 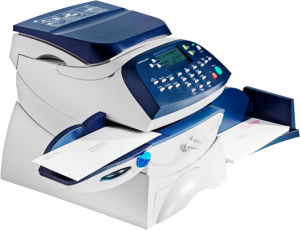 Invest in a Pitney Bowes Franking Machine Now & save up-to 10 Cents on Letters & Packages. 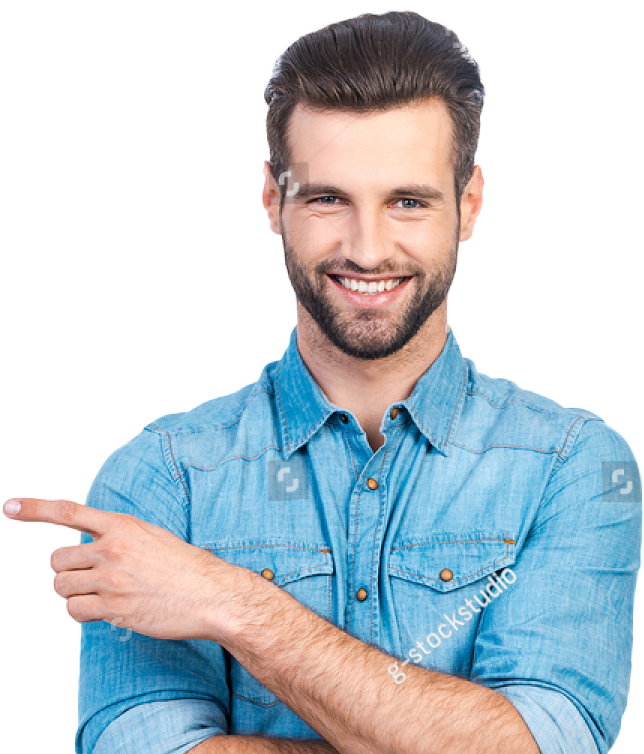 You will also lower costs and achieve savings of between 16 to 35 cents on your post. 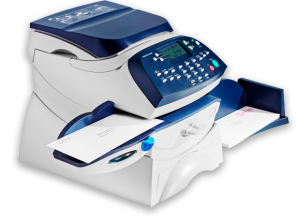 A Franking Machine will make your mail look more professional & businesslike, you will also lower costs and achieve savings of between 16 to 35 cents on your post. 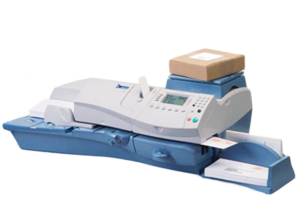 Franking Machine or Franking Machines & Folding & Inserting Machines. 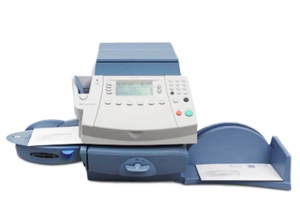 CMS Franking Machines have over 28 years experience in supply and service. 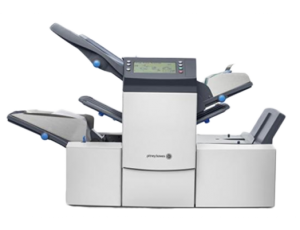 We are a Fully Approved Pitney Bowes Dealer, we supply World Class Franking & Folding Machine Systems matched by First Class Local Support. CMS is Irish Owned & Operated, which gives you the type of Local Service you expect! All of our products can be financed through our Easy Finance & Lease Rental options. All of our Franking Machine & Folding Inserting Machines are backed up by excellent After Sales Service. We have in excess of 3,000 Very Satisfied Customers & growing. Alternatively visit our contact page for full details.